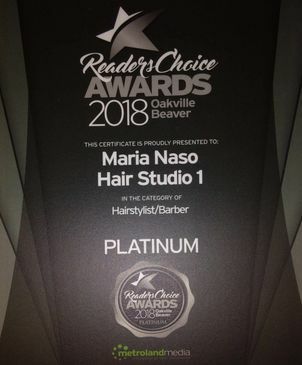 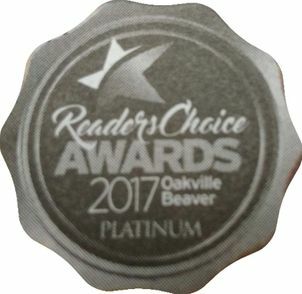 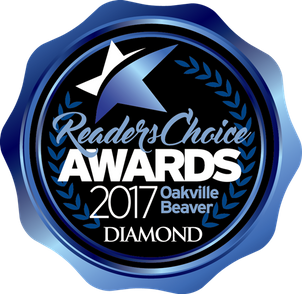 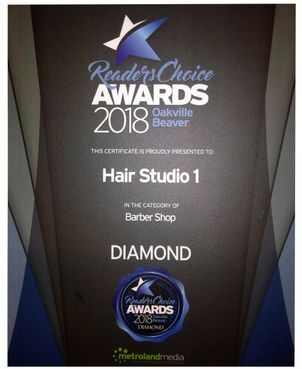 Schedule an appointment at Hair Studio 1, Oakville’s premier customer-focused hair salon for men and women, and you’re sure to leave looking and feeling your best. 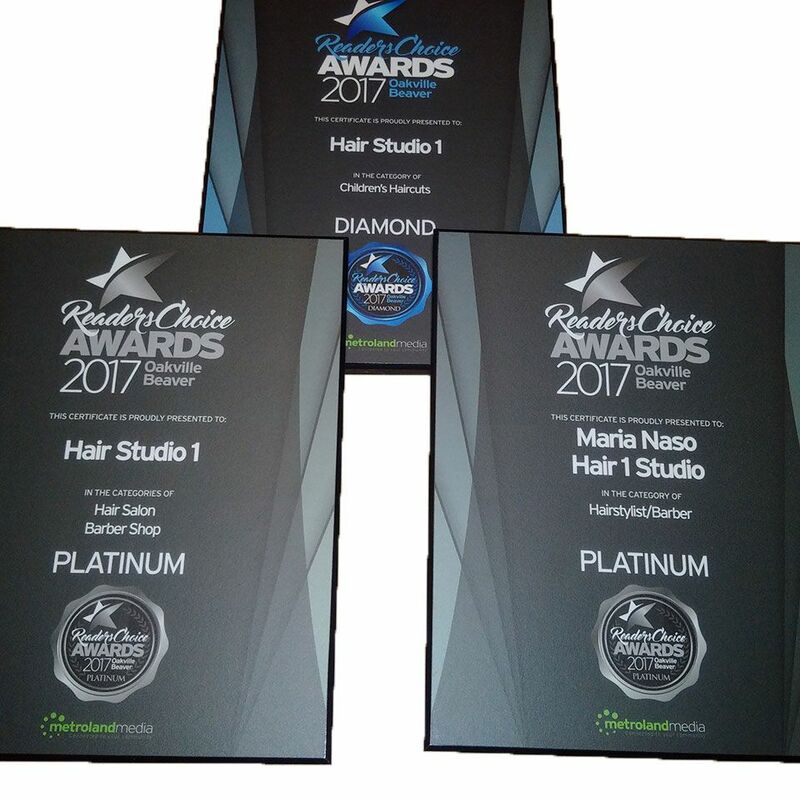 Hair Studio 1 is proud to offer clients a personalized one-on-one consultation to ensure your specific needs and requests are met. 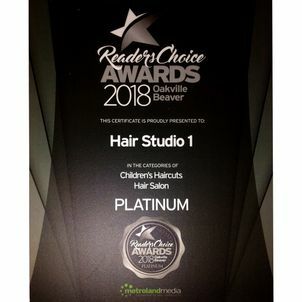 From haircuts for men and women to hair colouring, perms, foils, highlights and waxing, Hair Studio 1 has all your hairstyling needs covered. 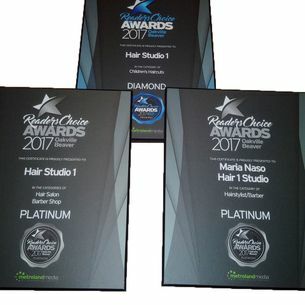 Our salon also sells innovative hair care products from leading manufacturers including AG and Moroccanoil® to keep your hair looking beautiful long after you leave the salon. 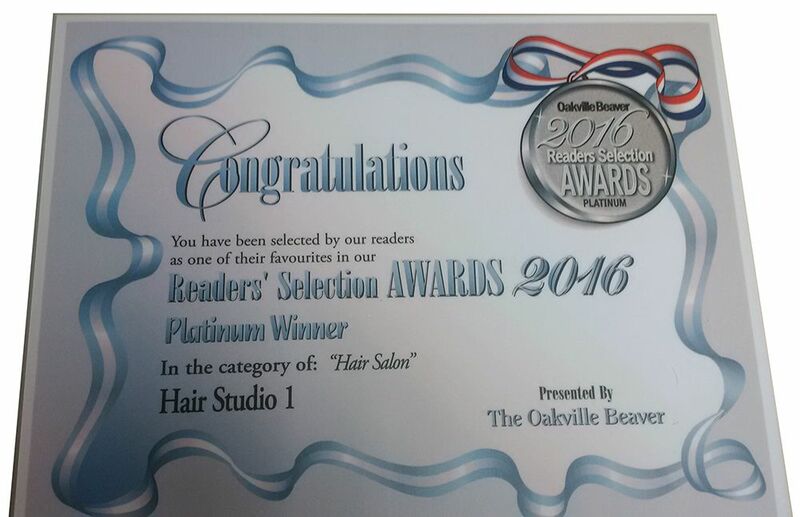 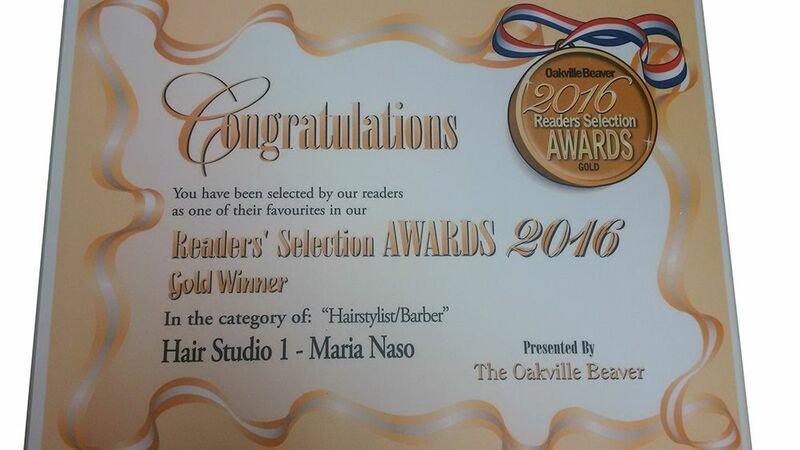 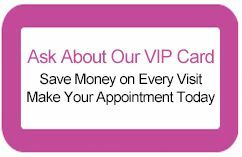 The salon is conveniently located 1 block from the Bronte Village Mall, so call today to book an appointment! 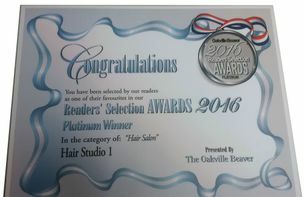 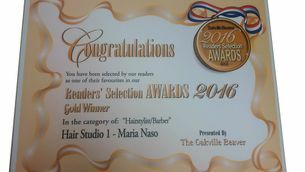 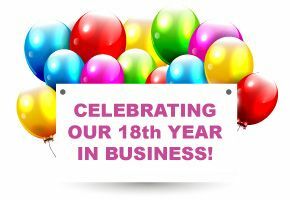 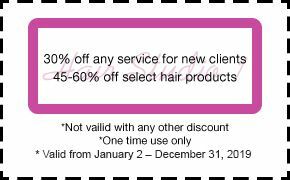 There are tons of ways to save at Hair Studio 1! 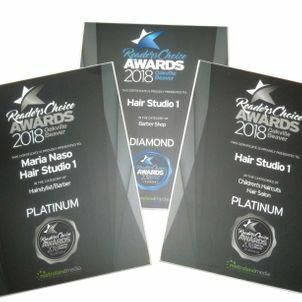 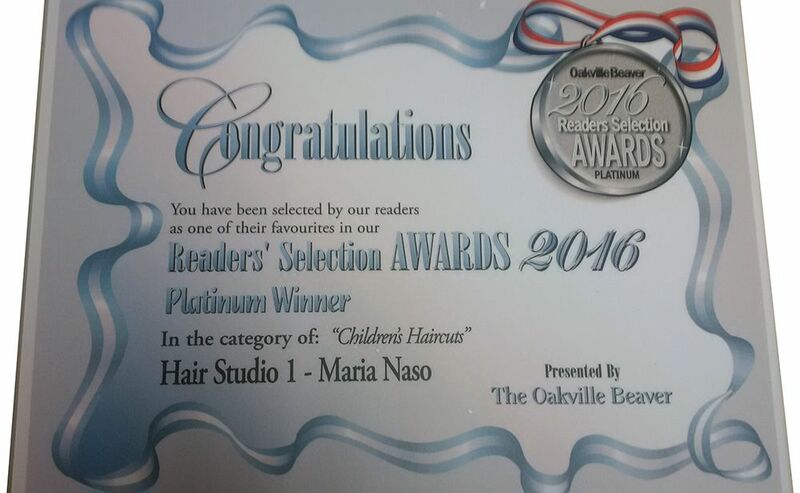 Innovative hair designs and a friendly professional committed to your satisfaction await you.